In April 1938, a brave outsider stood up and showed a room full of sceptical experts evidence that would drive a revolution in climate science. Guy Callendar had pulled together temperature data from many parts of the world that clearly revealed global warming for the first time. Though few in the audience believed that humans could influence a planet-spanning system like climate, that’s just what Guy told them we were doing, by producing CO2. But when better-known audience members at the Royal Meteorological Society meeting in London challenged his results, Guy fought back with a lifetime of scientific experience. He had followed in the footsteps of his father, physicist Hugh Callendar, making science the ‘family business’. But in 1938 the major part of that business so far for Guy – fully exploring the properties of steam – was nearing an end. And though climate science remained largely a hobby for him, Guy’s contributions are fundamental to our understanding of the global warming that is still ongoing today. Guy was born in Montreal, Canada, in 1898 when his father, a pioneer in X-ray and steam physics, was a professor at McGill University. Hugh, his wife, and their three children returned to their native UK before Guy was one, when Hugh took up a position at University College, London. He then moved on to Imperial College London, where he chaired the physics department from 1908-1929. Beyond X-rays and steam, Hugh invented equipment to accurately measure and record air temperatures, wind speeds, and the Sun’s radiation. Perhaps it was these tools that inspired Guy to collect weather data, which he called his ‘figs.’, through much of his life. He took measurements so accurate that at one point they were used to form the official temperature records for central England. In 1905, Hugh’s professorial salary and inventions bought a four story, 22-room house in Ealing. Life wasn’t entirely idyllic however, as by then Guy had been accidentally blinded in one eye with a pin by his brother Leslie. Further danger followed partly from Hugh’s encouragement of his children’s interest in science. He converted a greenhouse in Ealing into a laboratory, only for Leslie to destroy it while trying to make TNT. With his partial blindness preventing him from fighting in the First World War, Guy left school in 1915 to join his father’s laboratory. 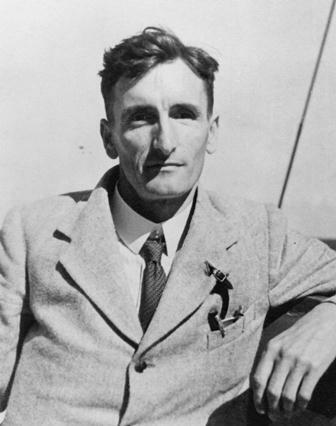 He performed X-ray tests, such as looking for cracks and other faults in aircraft engines, introducing him to the science of energy carried in waves. An early version of Hugh Callendar’s steam tables, before Guy had joined him in producing them. After returning to his education at the end of the war, Guy started working with his father again in 1922, studying steam. They strove to test its behaviour at various temperatures and pressures, writing reference ‘steam tables’ for engineers and scientists making steam equipment. That involved Guy deeply in the latest work on heat and energy, such as attending a conference that defined the “International Calorie” in 1929. Together Hugh and Guy made their tables for eight years, until Hugh died of pneumonia in January 1930. 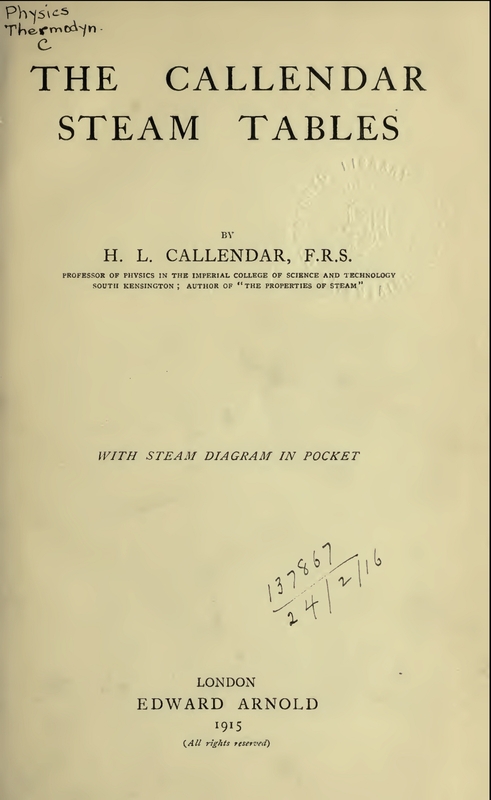 On his death, Hugh had left Guy ownership of the Callendar Steam Tables, and Guy went on expanding and correcting them until their completion in 1941. By that time Guy had turned his knowledge to how Earth’s climate worked. He read papers by scientists who had earlier considered CO2 as part of the answer to the puzzle of why ice ages had come and gone through history. That idea’s foundations were laid as far back as the 18th century by scientists like Joseph Fourier, John Tyndall, and Svante Arrhenius. And though it was unpopular in the early 20th century, Guy thought it had merit. So he used his knowledge to update their work, leading to the Royal Meteorological Society showdown. Though by then nobody had made completely reliable CO2 measurements, Guy found some from 1900 showing levels in the air were about 274 parts per million (ppm). He estimated that from the amount of coal burned between then and 1938, this should have gone up to at least 289 ppm, and reported a US measurement averaged between 1930 and 1936 of 310 ppm. Then Guy worked out how water vapour and CO2 affected the passage of heat into and out of the atmosphere. John Tyndall had shown they could absorb heat energy in the form of infrared radiation almost 80 years earlier, and therefore might stop heat leaving our atmosphere. By 1938 that effect was better understood. Guy knew that CO2 absorbed infrared at three specific wavelength bands, and brought together the latest data on how the absorption strength varied. Earth emits heat energy as infrared radiation, after being warmed by shorter wavelength radiation from the sun. CO2 and other greenhouse gases absorb some of this infrared radiation, playing an important part in global warming. 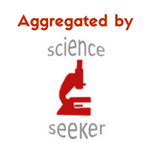 Image credit Skeptical Science used via Creative Commons license. Those bands are important in trapping heat in the atmosphere. The mostly visible radiation from the Sun reaching and warming Earth has a relatively short wavelength that CO2 does not absorb. But when the Earth emits heat energy into space, it’s in the form of longer-wavelength infrared that is in one of CO2’s absorption bands. Having absorbed the radiation’s energy, CO2 then re-emits a portion back down to the planet’s surface again. Guy also did the same sums for the more complex case of water, bringing in measurements for steam when they weren’t available for atmospheric water vapour. 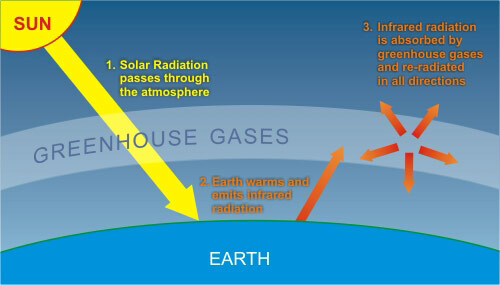 Using these figures Guy calculated – by hand – water vapour and CO2’s influence on radiation reaching Earth’s surface, but not directly from the sun, that he called “sky radiation”. He added detail on the atmosphere’s structure that was not available to earlier researchers, though was still crude by today’s standards. This suggested that temperatures should have increased by 0.07°C due to the rise in CO2 levels from 1910-1930, half the rate Svante Arrhenius predicted. He also predicted a gentle rise in the future, less than 1°C by the end of the 22nd century. To check that prediction, Guy then analysed temperature data from 147 weather stations, not including the Arctic or Antarctic. That showed that the worldwide average for the 1930s decade so far was over 0.2°C higher than the worldwide average for the 1910s decade. He concluded that burning fossil fuels could produce warming that would help humans, holding off ice ages and expanding the areas that could be farmed. With 2013 being the 75th anniversary of Guy’s pivotal first paper, modern scientists have this year revisited those data. Though modern records can now access more than 200 stations’ recordings from 1880 and over 2,000 by 1935, they still find striking agreement with his measurements. Yet in 1938, Guy’s findings on CO2 were largely dismissed. His observation that Earth was warming seemed trivial, with the major focus of studies into climate still the giant scale of ice sheet advance. There were many conflicting theories about this, and at the time little marked Guy’s out as special. But as I’ll explain next week, science was just starting an intimate exploration of how CO2 and other molecules absorbed radiation. Having completed his steam tables, Guy would go on to work this new evidence into his argument. And that would help to build the case that humans are driving global warming that almost all climate scientists today agree with and most are concerned about. Read about how Guy gathered evidence on and broadened awareness of the case for human-caused climate change through the rest of his life in the second part of this two-part blog post here. 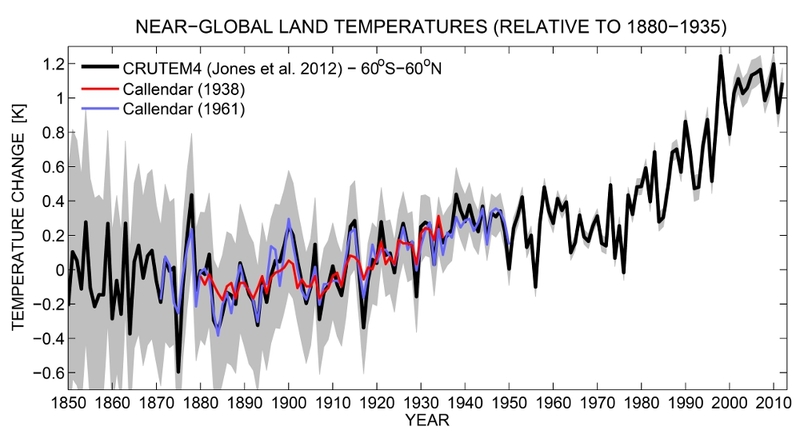 Comparing Callendar’s reconstruction of land temperatures from 1938, in red, with the modern ‘CRUTEM4’ record, in black, covering the same area as the original study that reached worldwide, but excluded the Arctic and Antarctic. The blue line shows an updated record using 400 stations that Callendar published in 1961 that is an even closer match to CRUTEM4, which uses data from 2000 stations by the time it reaches 1935. Grey shading shows the 95% uncertainty range of the CRUTEM4 record. Image copyright Wiley, used with permission, see reference below. Spencer Weart’s book, ‘The Discovery of Global Warming’ has been the starting point for this series of blog posts on the key players in the history of climate change. Ed Hawkins and Phil Jones’ 75th anniversary paper is referenced below, and Ed blogged about it last month. This post’s length, and the fact it will have a sequel, can be blamed on James Fleming’s fascinating biography of Guy Callendar, called “The Callendar Effect”.